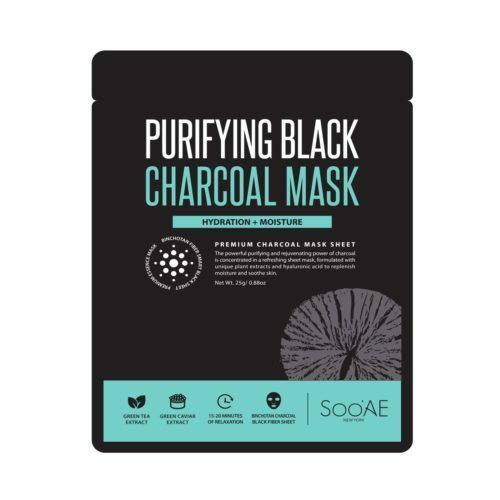 Purifying Black Charcoal Mask - FROM K-BEAUTY TO GLOBAL LIFE STYLE:: Beauty on the Go! 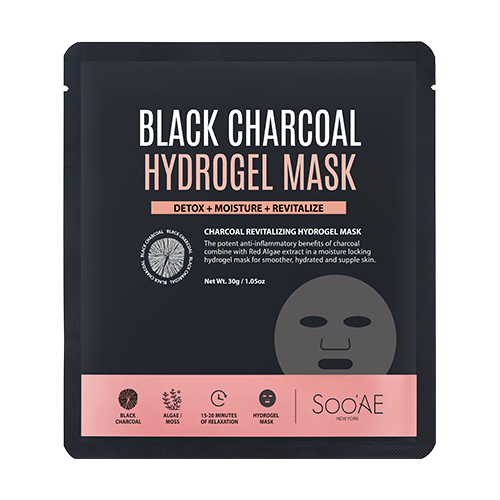 The Soo Ae Purifying Black Charcoal Mask is formulated using Korean binchotan charcoal, a renowned anti-inflammatory that purifies skin while brightening the complexion. 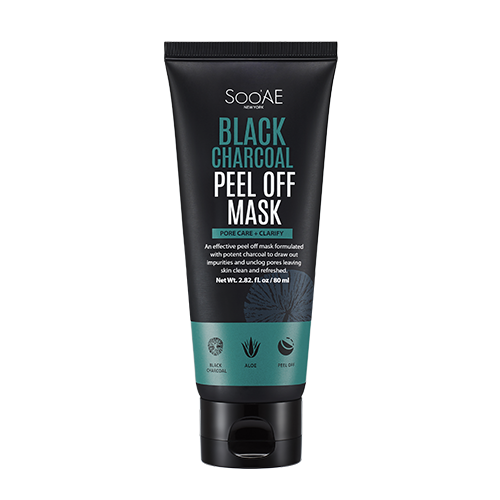 With the addition of cultured green tea extract and green caviar extract, this mask recharges, hydrates and boosts skin elasticity, resulting in beautifully clarified, smooth and supple skin in just 15 minutes. Convenient and travel friendly, the mask makes caring for your skin simple and easy whether at home or on the go. 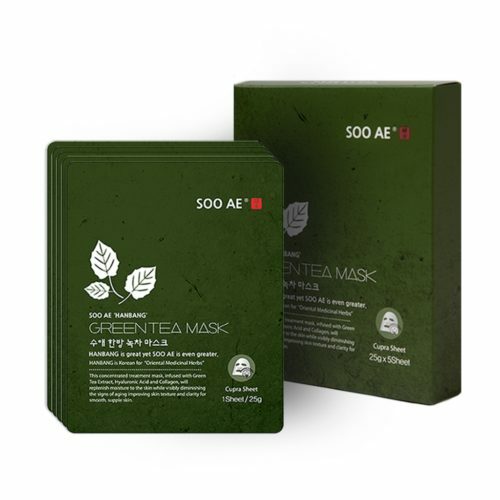 Soo Ae’s special blend of plant-based ingredients is scientifically formulated with multiple herbs based on the wisdom of traditional Korean herbology which ensures synergistic efficacy and safety to help improve skin conditions. 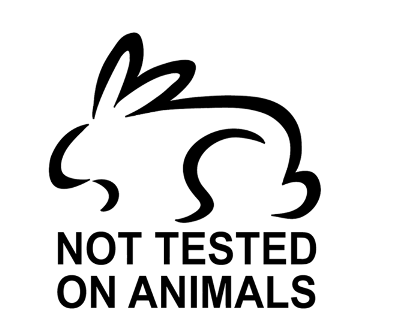 Soo Ae’s formulations stand apart from other plant-based skincare formulations not only because of each individual plant and herb ingredient selected, but also because of the how well those ingredients work together in order to provide visible results. 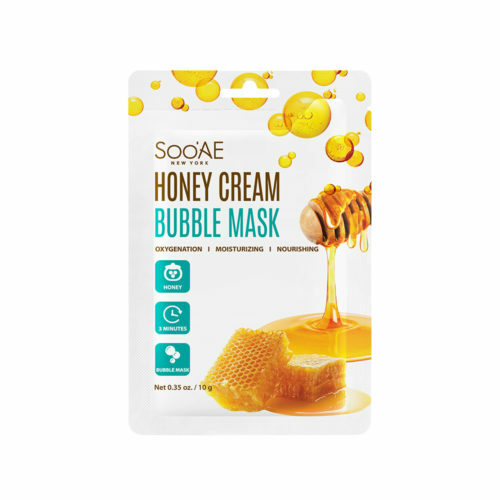 This mask is so good! 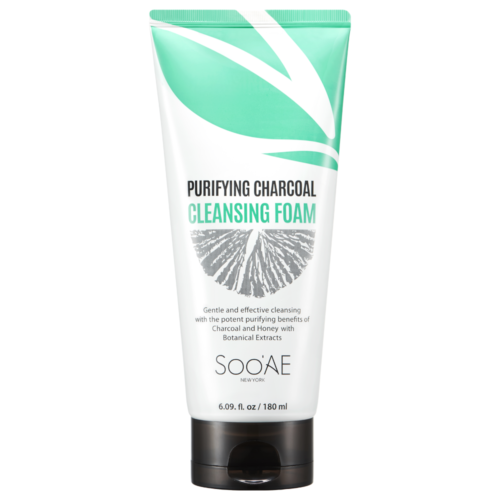 I applied it after thoroughly cleansing, exfoliating and toning my skin. I ended up falling asleep with it on for a few hours. I woke up the next morning and my skin was super soft, plump and smooth. My foundation applied like a dream and I didn’t get as oily as I usually do the next day. The effects lasted for about a day, but it was still really nice for the price! I like how squishy the actual mask is. 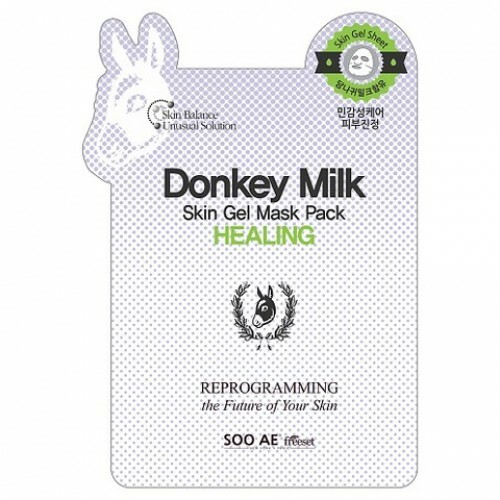 It sticks to your face a lot better than other sheet masks! LOVE IT!! 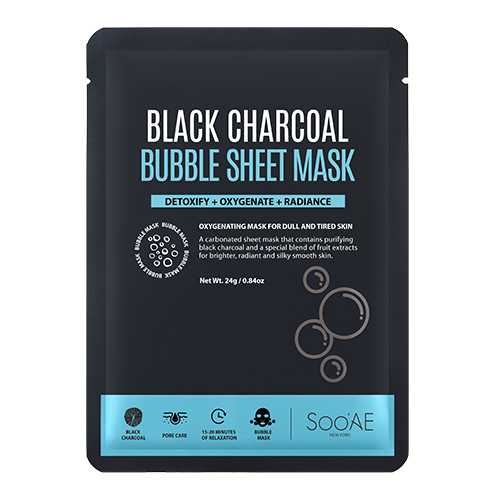 I have always been a fan of black masks- they tend to cling to the face better than standard white cotton, I think it’s just the type of material used- and this one was no different! Hugged the contours of my face and felt heavenly. My face was calm and happy afterwards! The only negative I have to comment is that it is not very moist and dried out rather fast, adding just 5mls more of essence would improve the mask significantly. Otherwise, home run! This mask is amazing! It had a cooling effect and really stuck to my skin like a glove. 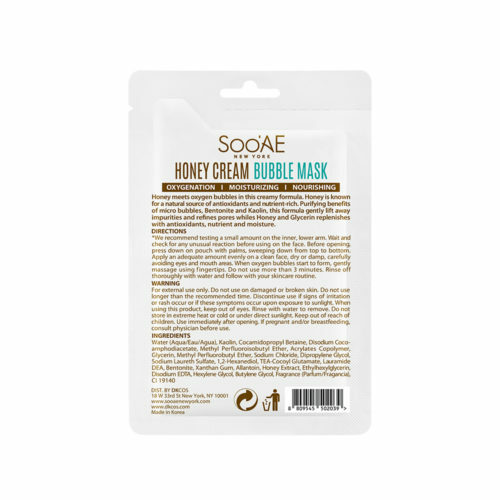 It had a great smell to it and really gave my skin the boost of moisture it so desperately needed. Would highly recommend! !